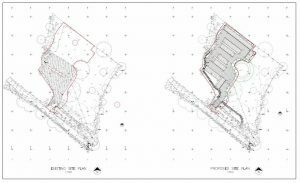 Using Autodesk’s Revit Building Information Modelling (BIM) software, or AutoCAD we have managed, prepared and submitted many Local Authority Planning Applications for a diverse range of projects from simple extensions to a homeowner’s property to complex commercial developments. Planning permission for relevant demolition in a Conservation Area. 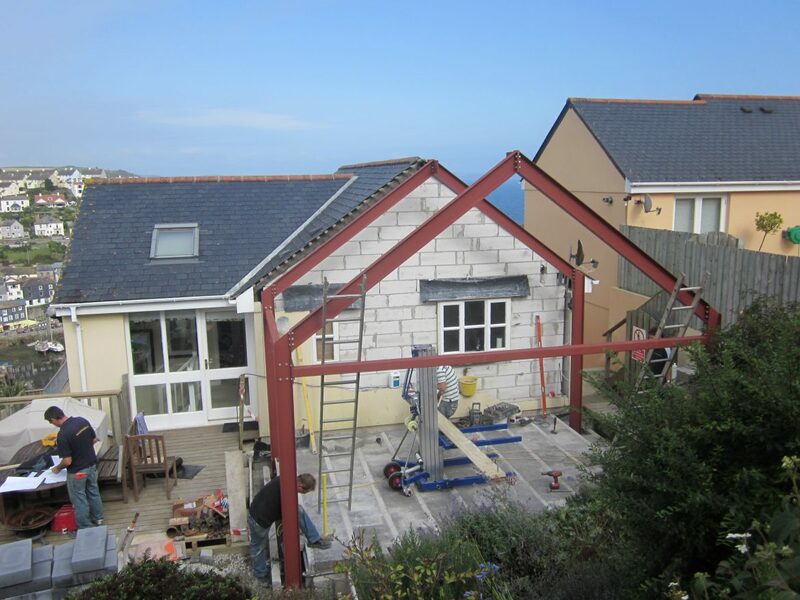 For a homeowner wishing to extend or alter a property the process of applying for Planning Permission is usually reasonably straight forward and starts with us completing a measured survey from which we draw up your existing property. More complex sites require topographic surveys to be completed which we can arrange using local established contacts. We have made numerous applications on behalf of homeowners for everything from a new front porch or new garage to both modest and luxury new homes; for our commercial clients we have made applications for commercial premises, parking, roads and estates and new build developments as well as many oddities related to structures installed as part of utilities and process infrastructure. We have found some people have a good idea of their requirement and others have only the beginnings of an idea. 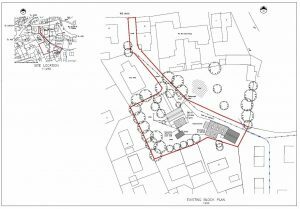 We will work with you to realise your design and/or make proposals for your consideration as we develop the concept together to determine plans for your planning application. Where required we can provide 3D rendered images and walkthrough movies and even provide you with a 3D model that you can navigate in your own time to help you better understand and visualise your design prior the submission of your application for planning permission. 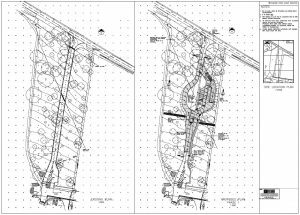 Once your design has been developed we will make a planning application on your behalf; often during the consultation period there is a requirement to submit revisions, clarify queries and at times we have made non-material and material amendments and applications to remove and/or alter existing conditions received with planning approvals. Having engaged James Lockyer Associates to complete their planning application and received planning approval many of our clients go on to appoint us to complete a Building Regulations application or Full Plans Submission for the same project on their behalf; we are a team of Building Technicians, Construction Professionals and Chartered Engineers meaning that we can complete a wide variety of services in house for example structural design, soakaway design and drainage design, architectural detailing, project management and contract administration; we offer a full range of services within the built environment and our experience is discernible from the projects documented on this website. 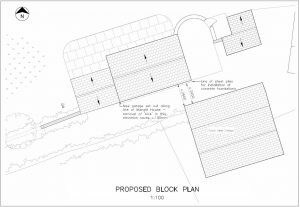 We aim to work with you to achieve Planning Permission for your project regardless of how complex or simple the application might be; working with you and your Local Authority. Our intention being to provide a service we can be proud of that secures us additional work with you or your friends and colleagues.